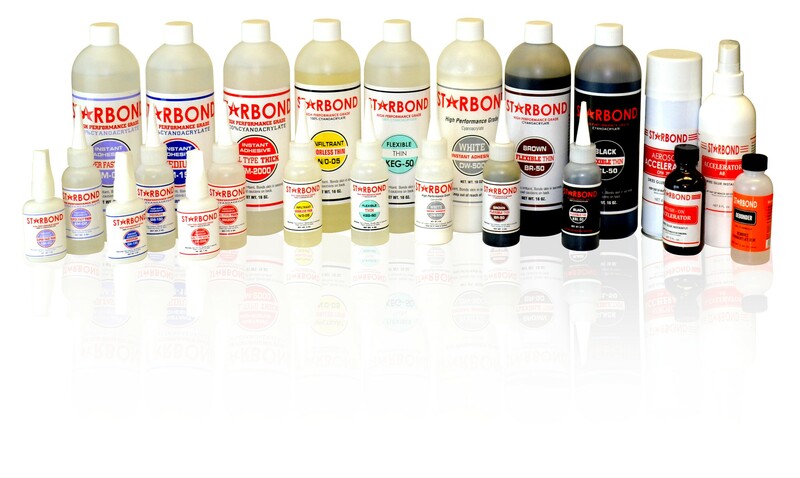 Starbond’s cutting edge formula has been manufactured in Japan for over 45 years. Starbond offers a longer-lasting shelf life. Keep in the fridge and Star bond has over a 30-month shelf life.